Life. Faith. God? A space where you can ask and discuss life's biggest questions alongside other young adults. Find out more about our latest series, Alpha. We are a community of young adults, grade 11 and older, who really like each other, encourage one another, hang out together, and grow as a family into the people God has called us to be. There's no judgment and no such thing as a stupid question - just a desire to become friends, eat some snacks, play some table tennis & learn together as we chat about the important stuff - life, faith & purpose. We meet at a house in Baldivis. Request to join the Facebook group, or Facebook message Matthew Schubert to find out more.  +PLUS is the young adults ministry of Rockingham Mandurah Lutheran Church.